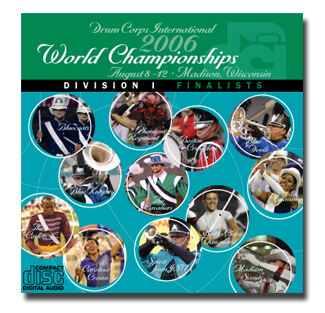 Congratulations to Tasha Muktoyuk of Portland, Ore., DCI.org's weekly Fan Appreciation Giveaway winner for the week of Wednesday, Aug. 23. As a randomly selected winner, Muktoyuk won the 2006 Division I World Championship CD. "Thank you for making my day today!" said Muktoyuk.